MultiCharts .NET Analyze charts, create powerful strategies and indicators in C# and VB, and place automated or manual trades! 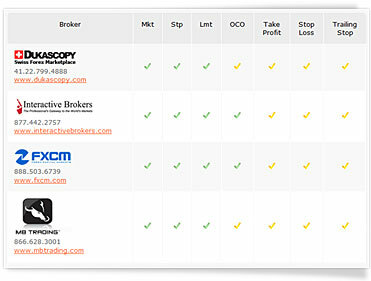 MultiCharts .NET is an award-winning trading software platform with C# and VB support. MultiCharts .NET including trading capabilities (chart, DOM, drag-and-drop strategies and fully automated), best charting in the industry, advanced strategy development capabilities in C# and Visual Basic, integration with Visual Studio, high-precision tick-by-tick strategy and portfolio backtesting, extremely fast optimization and more. Start the FREE 30 day trial now!. Importance of volume analysis cannot be underestimated. 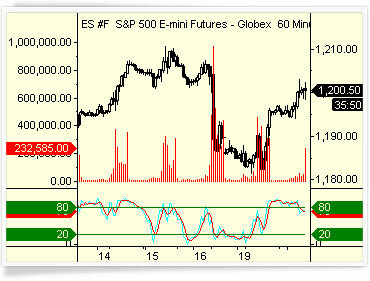 Paying attention to volume can be the crucial difference in understanding how the market will move. Volume Profile, Volume Delta, Cumulative Delta and pre-built Volume Indicators are designed to help you understand not only how much was bought, but at which prices activity was the highest, and whether there are more buyers than sellers. We feel that you should have the freedom of choice, and that’s why we have added support for over 20 different data feeds to MultiCharts. Even with a winning strategy, just a short delay in order execution can make all the difference. After developing a strategy, the next step is to actually send the orders. 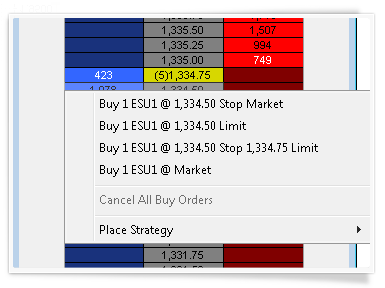 The key advantage of automated trading is that it can send orders a lot faster than a human being. This can give you an advantage over the competition! Take control of your trading and act quickly when you see an opportunity â€“ place orders in seconds through our Chart Trading & DOM. 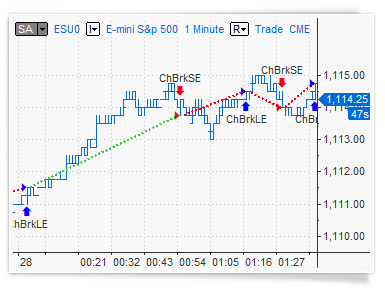 Itâ€™s simple and intuitive, you can click or drag-and-drop orders onto your chart. 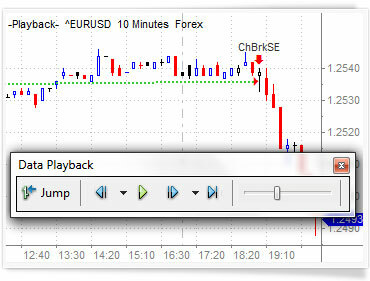 MultiCharts features many tools to help you achieve your goals â€“ Chart Trading, Trade Bar, Order and Position Tracker, Depth of Market, Automation of Entries and Exits, and Symbol Mapping.